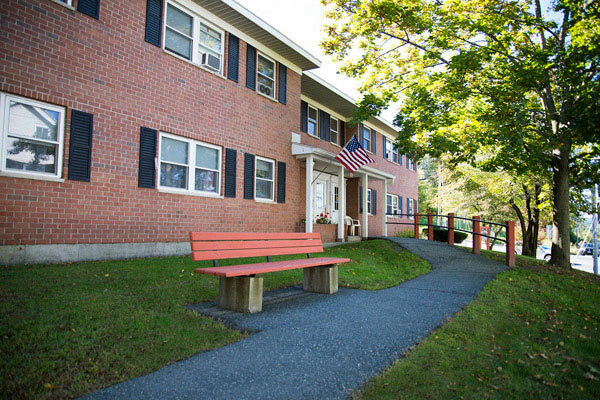 The Lebanon Housing Authority (LHA), a nonprofit organization providing affordable housing in Lebanon, NH, was selected to participate in the Home Energy Assistance Program facilitated by Liberty Utilities. The project focused on increasing the energy efficiency of two low income housing facilities. A 30-unit family community and a 40-unit senior housing complex were analyzed and retrofitted with several energy saving measures. After completing an energy audit and laying out energy efficiency plans, Liberty Utilities was able to provide the scope of work and funding in conjunction with the Tri-County Community Action Program. Improvement measures included new hybrid domestic hot water tanks, additional insulation to all attic spaces, new digital thermostat controls to prevent wasteful heating, low flow aerators, handheld low flow showerheads and bathroom exhaust fans with timer control switches.